Dana 30 with stock gear ratio of 3.72 or numerically lower require Part # 706008X - Sold separately / Available below. Dana 35 with stock gear ratio of 3.54 or numerically lower without ABS require Part # 75054X - Sold separately / Available below. 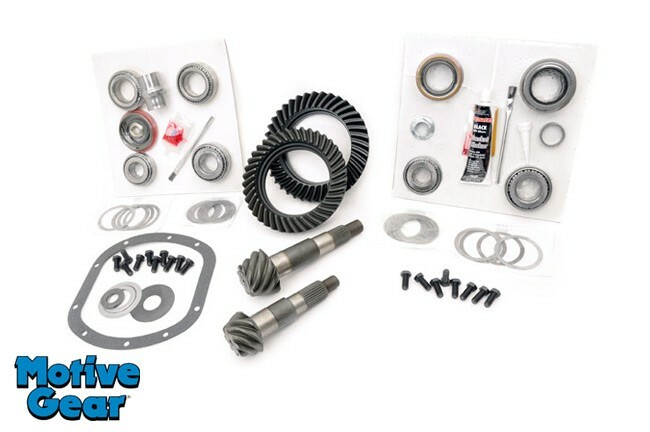 Dana 35 with any stock gear ratio and with ABS require Part # 44590 - Sold separately / Available below.